While on the U.S.S. Excelsior, Captain Sulu receives top priority orders to proceed by shuttlecraft to Starbase Three. He is to act as the Federation's envoy to a historic peace ceremony between the Krikiki and the Den-Kai -- the two dominant, warring races in that sector. 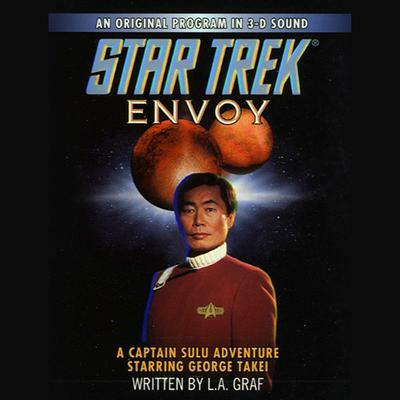 Sulu's role is to hand over a young Krikiki prince to the Den-Kai as a symbol of peace, but once Sulu learns of the physical hardships and isolated life that are to befall the prince, he is faced with one of the most difficult choices of his career: carry out his orders and protect another being's life only to see it taken away, or interfere and risk destroying the fragile peace, and violate the Prime Directive in the process.